ASCAP CEO Elizabeth Matthews announced today (June 29) that marketing executive Lauren Iossa has been promoted to Exec. Vice President, Chief Marketing & Communications Officer, effective July 1, 2015. Iossa will be based out of New York City and will join the organization’s executive leadership team and continue to report directly to Matthews. 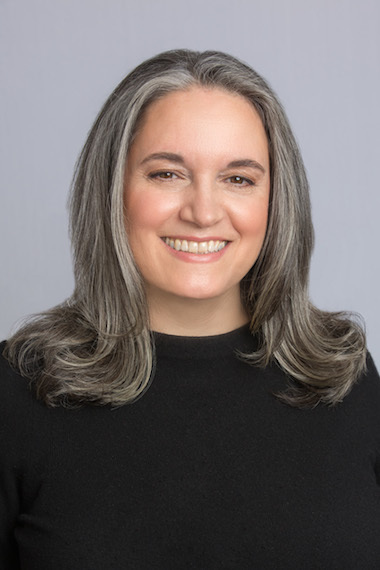 She will oversee all of ASCAP’s global public relations, brand and corporate marketing activities, as well as communications and special events. Iossa joined ASCAP in 1984 and most recently served as SVP and Chief Marketing Officer. She has played an important role in raising ASCAP’s profile as an advocacy-focused, service-oriented organization. During a tumultuous time in the landscape of litigation, copyright reform and the consent decree review process, she helmed an effective multi-platform marketing and communications campaign. She is also the architect of one of ASCAP’s most successful brand initiatives, the annual ASCAP “I Create Music” EXPO, which just celebrated its 10th year, and has hosted more than 20,000 attendees. Iossa is active with the CISAC World Copyright Summit, an executive partner in the PENCIL program to aid New York City public schools, and was honored by Billboard as an influential woman in the music business.